With more updates on the horizon, it got us thinking. 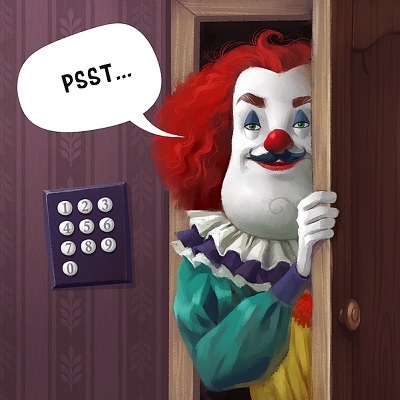 Some recent posts this week gave hope to seeing PopCap making more free content and right away we thought of new PVZGW2 variants. We have been playing PVZGW2 since the beginning and have always been a fan of it. From the characters they create to the intriguing playstyle. But like ever thing else, it can get stale over time. There are a couple of things the developers can do to help this. Create new maps, new team events, and new characters. The last one is near and dear to our hearts so we can up with a few new PVZGW2 variants we would like to see. For the Plants, we would love to see these variants. We know getting a new variant for either side may be a long shot, but we are sill holding out hope. 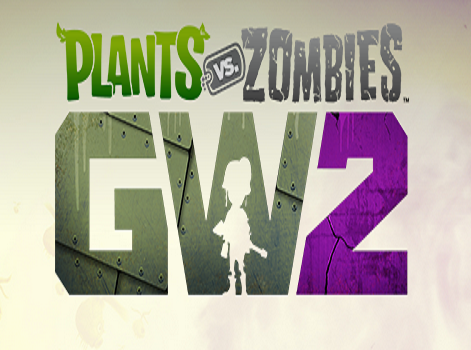 What PVZGW2 variants would you like to see come out? 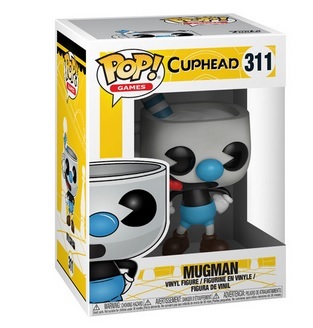 Cuphead is represented well by Funko with their Pop figures. Share away. The surprise game from 2017 is being brought to life in action figure form. Share away. 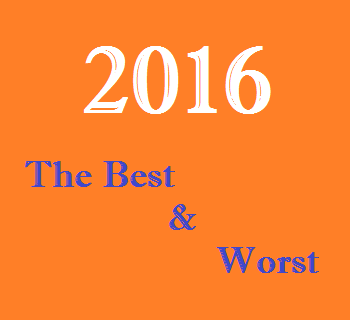 The end of the year is here and we wanted to share what things from 2016 left an impression on us. Share away.